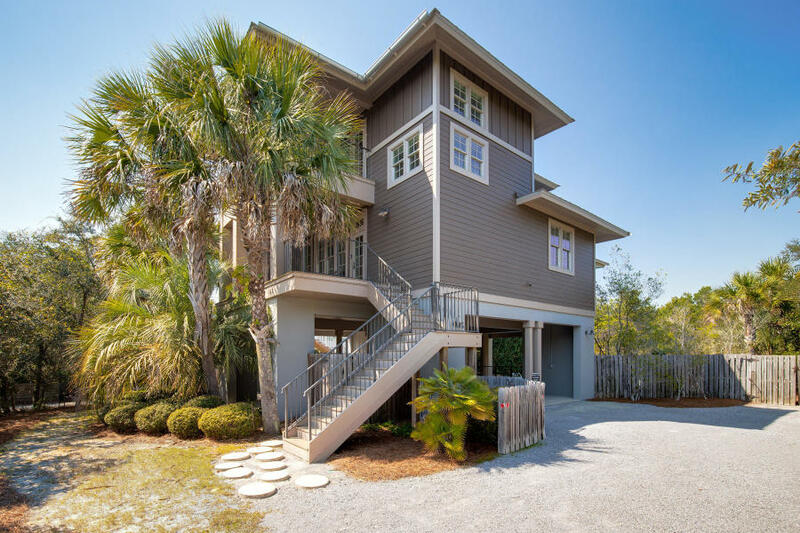 The Beach Group is proud to represent the buyers of this four bedroom beach house that was on the market for four days and is pending South of Highway 30A in Grayton Beach. Enjoy the great outdoor space this property provides with a large screened-in back porch that over looks the oversized heated pool that backs up to state forest land that will never be developed. 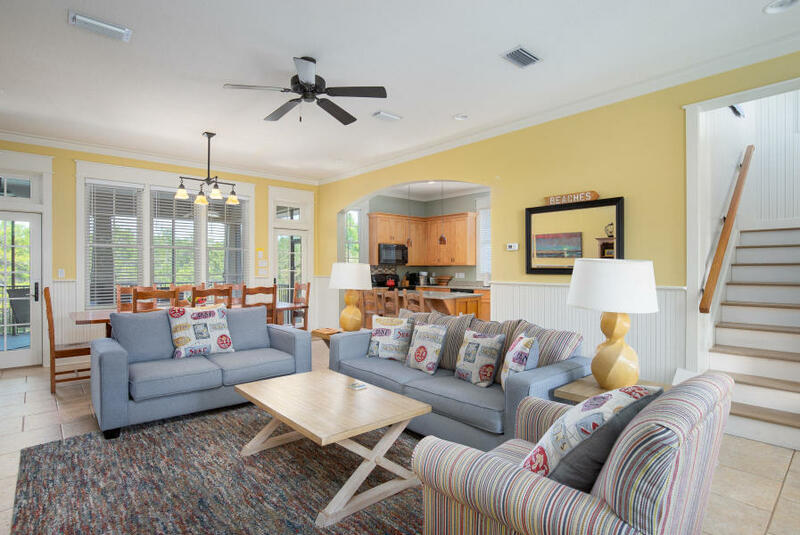 With convenient tile and hardwood floors throughout, this beach house offers an open concept floor plan with transom windows that make this open space perfect for entertaining. 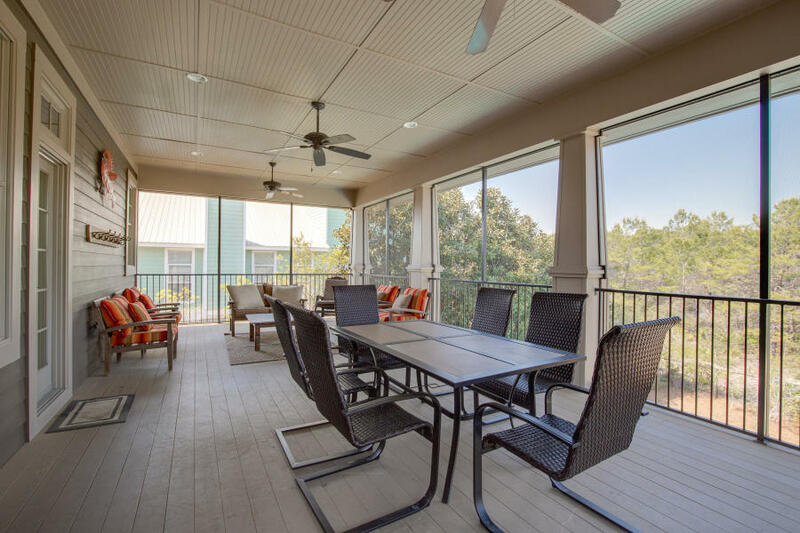 Featuring a welcoming covered front porch and a private porch off of the master bedroom, this home offers four covered parking spots with driveway parking for five additional vehicles. 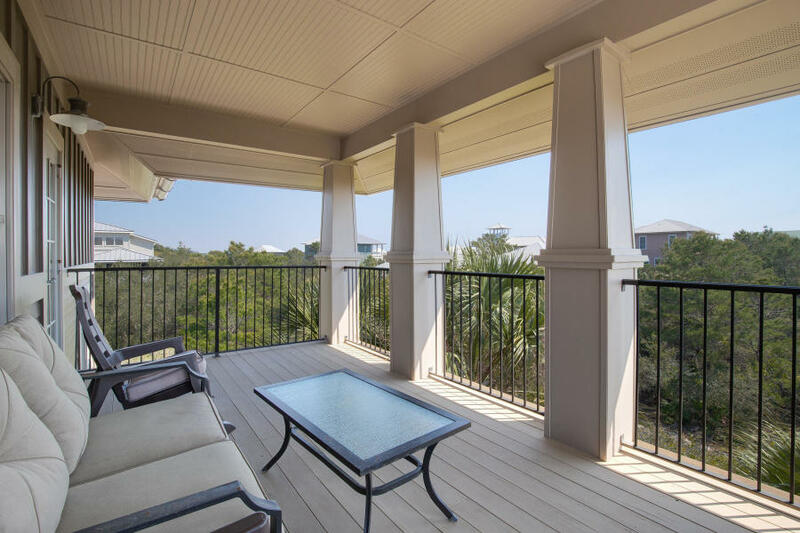 This home can be found in an 86 lot subdivision tucked away off of Scenic Highway 30A and surrounded by state parks and the Gulf of Mexico. For more information on properties for sale in Grayton Beach or along Scenic 30-A, contact The Beach Group today! 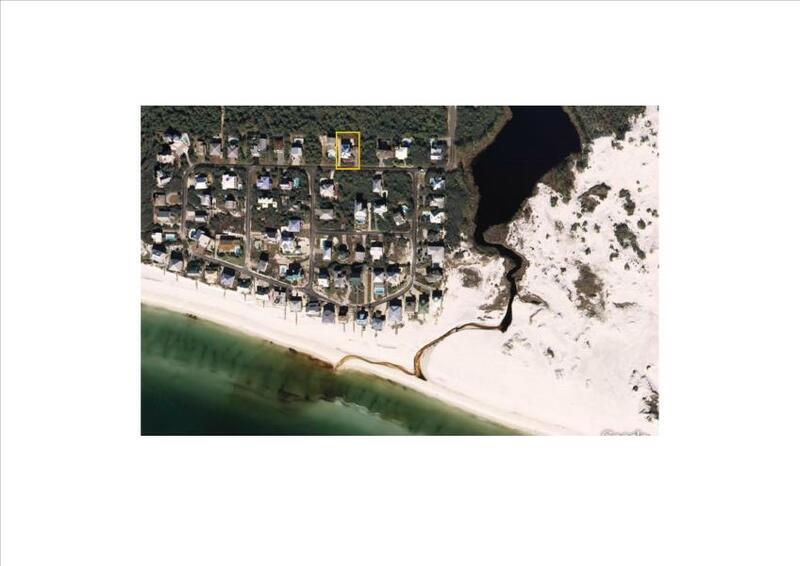 This entry was posted in 30A, Communities, Grayton Beach, Homes for Sale, News, Santa Rosa Beach, Under Contract. Bookmark the permalink.